Here's A Quick And Easy Way To Stop Thieves Stealing Your Software Or Ebooks Directly From Your WordPress Download Pages - By Making Your Download Links Expire Automatically. WordPress Requirements: Blogs must be WordPress blogs on your own web hosting (i.e. NOT on wordpress.com). Ideally you should be using the latest version of Wordpress, but the plugin should work with any version of WordPress from 2.8 onwards. The tool that creates the plugin requires a PC running Microsoft Windows (any version). 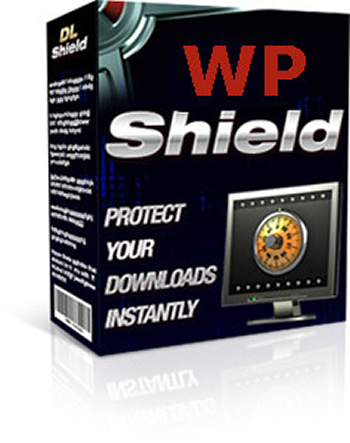 WordPress Plugin Limitations: The WordPress plugin supports a single protected download page on each blog. It is intended for use on standard "sales page" blogs where a single blog contains a sales page and its associated download page together. Use keywords to find the software you want. Write a review on this software!